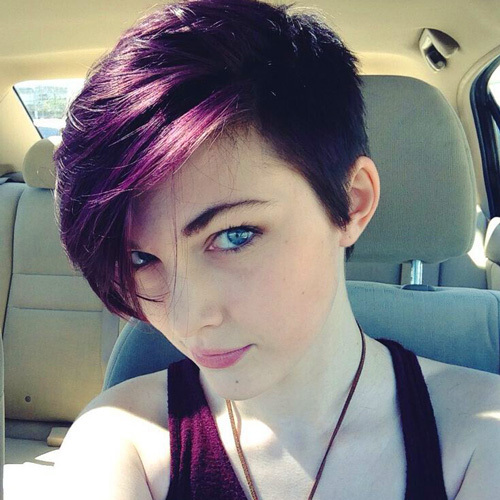 We’ve been seeing so many lovely ladies (and guys!) 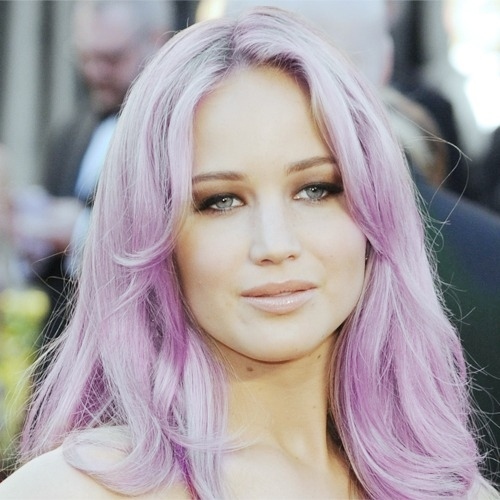 sporting such beautiful, colourful hair over the last few years, both on the red carpet and in the grocery store and everywhere in between. 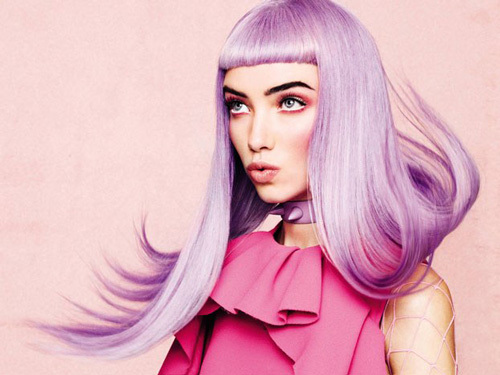 While we’re huge fans of pink (see some stunning examples here), purple is just as beautiful, and often a much better look depending on your underlying hair colour. 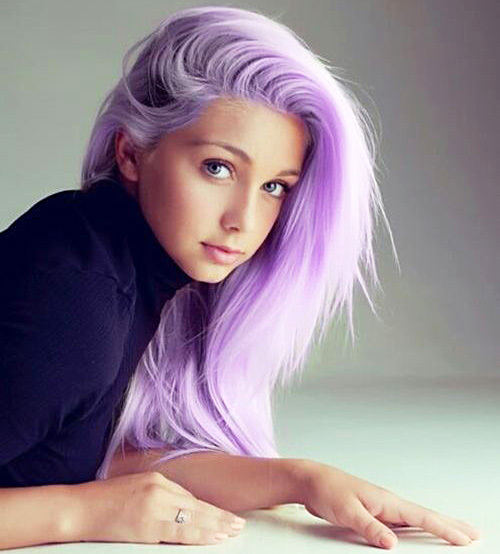 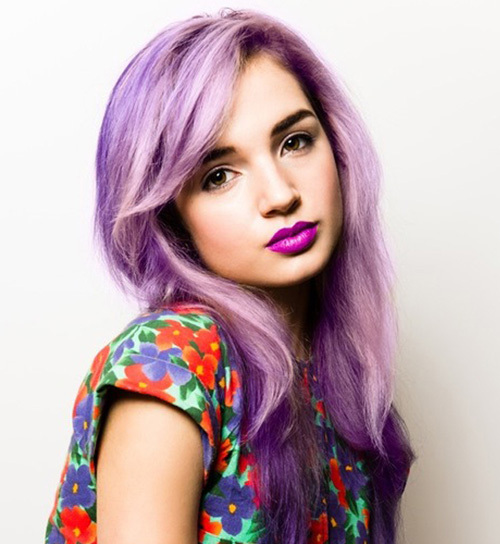 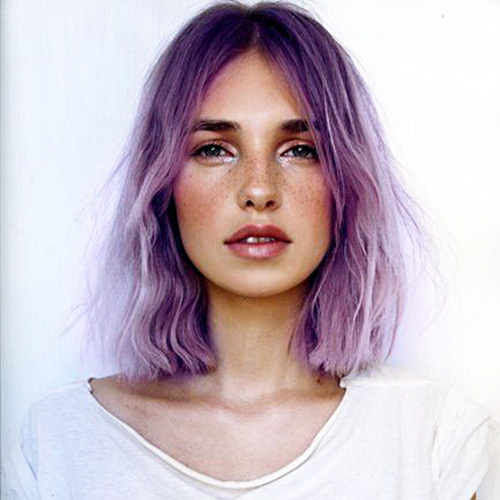 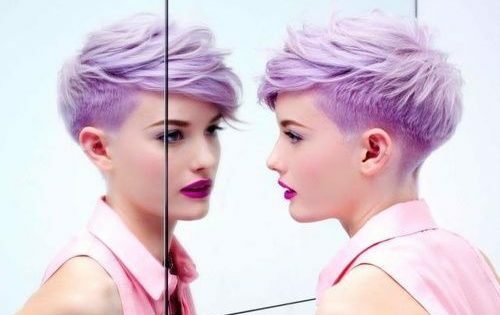 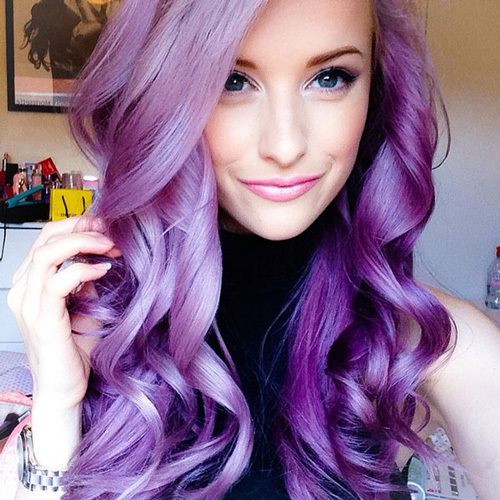 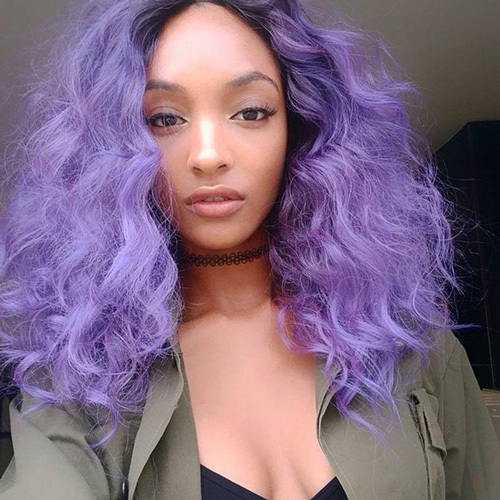 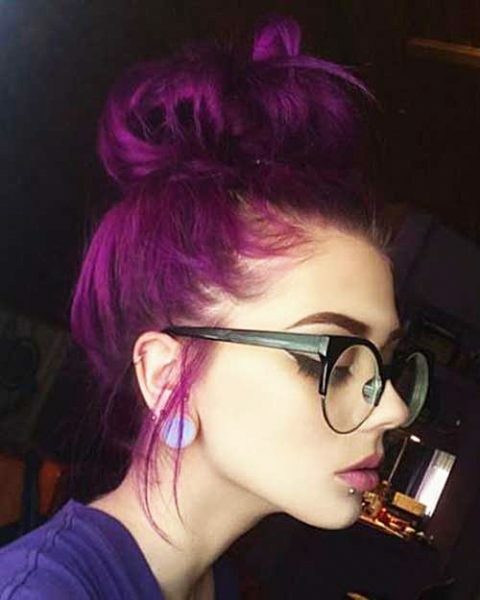 Here are 21 examples of purple hair dye to inspire you to experiment with colour this fall! 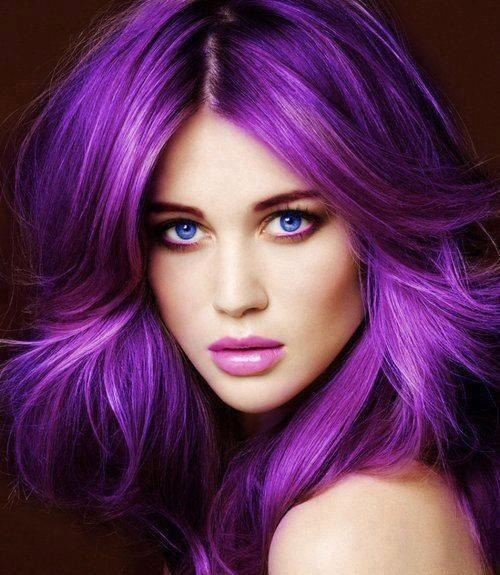 And yes, we need to start with the look’s biggest unofficial spokeswoman, Katy Perry! 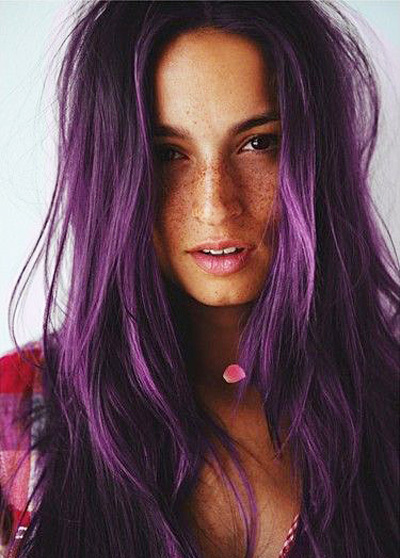 Jordin Sparks, a beautiful look with rich purple streaks. 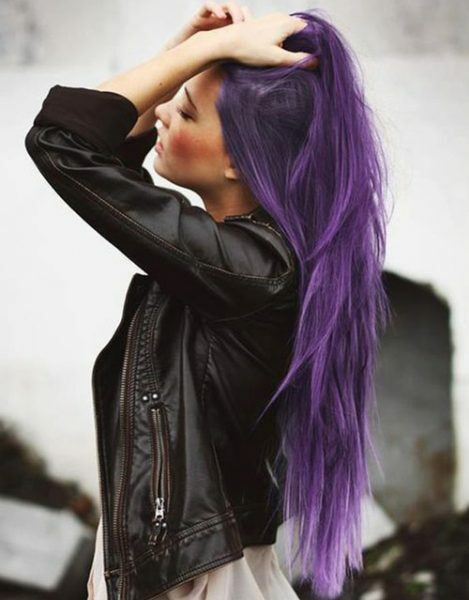 Or just a little bit of streaking on the tips. 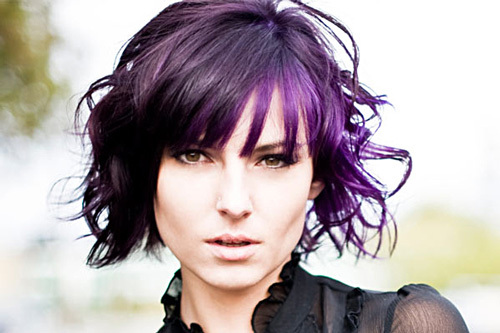 So many different purple hair shades and application variations…the key is to have fun! 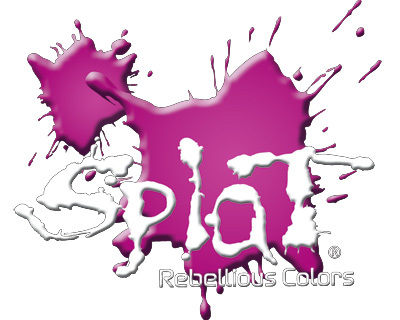 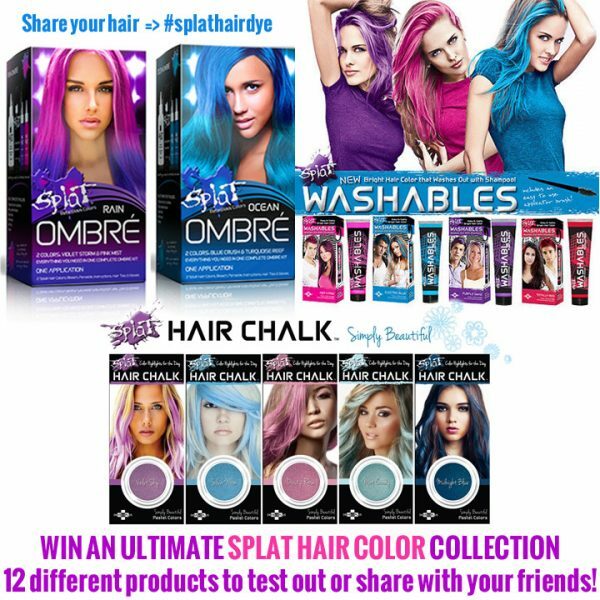 Post sponsored by our friends at Splat Hair Color.